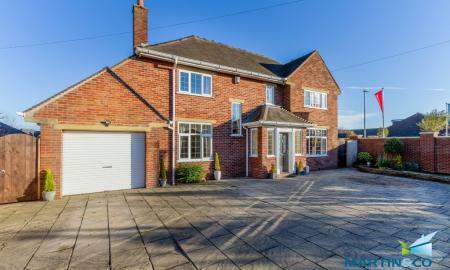 Located in the heart of Poulton-le-Fylde, this stunning five bedroom home is a must see. Ticked away on a large plot on Farriers Way, there is everything you could possibly need right on your doorstep, just a short stroll to Poulton centre with a range of restaurants, pubs, and wine bars as well as being in the catchment area for all the top performing local schools including Breck, Hodgson, St Chads and Baines to name just a few. You are on Mains Lane in two minutes which leads conveniently to the M55 and the train station is walkable should you need to commute to Manchester and beyond. 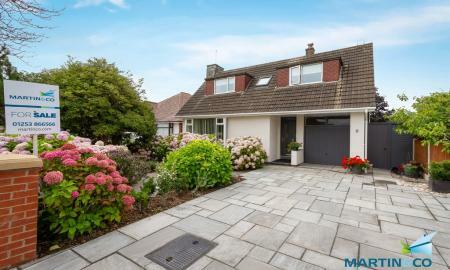 I can not tell you in words how well presented this home is, it really is a must view but some of the highlights are an open plan modern kitchen with centre island and a host of Neff Appliances. Located on one of Poulton's most sought after roads, Lockwood Avenue is right in the heart of the ever popular Poulton-le-Fylde. Just a minute walk gets you to the train station, making it ideal if you are commuting to Manchester. With a range of shops, restaurants and schools on your door step, location genuinely doesn't get much better than this. 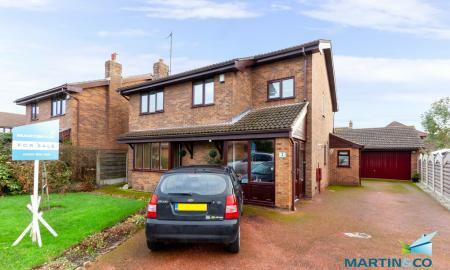 Albeit a semi-detached home, you wont appreciate the size and space of this large four bedroom home without a viewing. A light and spacious hallway welcomes you into this characterful home, with three reception rooms as well as an open plan kitchen/ diner this home would suit even the largest of families. With a mix of character and original features with an open plan modern kitchen to the rear this home will appeal to a range of tastes, the added benefit of a utility room and access to the integral garage is also useful. Immaculately presented, this home is a rarity on the market these days being in excellent condition and having a ground floor bedroom. Located in an ideal Poulton centre location, walking distance to a number of shops, restaurants and of course the popular Poulton markets. The size and versatility of this property will also surprise you having a spacious front living room, four good sized bedrooms and a modern open plan kitchen/ living space to the rear with a stunning open plan kitchen area with centre island and granite work surfaces along with a host of modern Siemens appliances. Viewing is a absolute must to appreciate the quality of what is on offer here, from the moment you walk into the bright hallway you feel welcomed and at home, the front facing living room as a lovely Lancashire Stone fire surround. The front facing, ground floor bedroom is a good double with fitted storage and being opposite a four piece bathroom could really be the master if you so wanted. They say Kitchens and Bathrooms sell houses.... 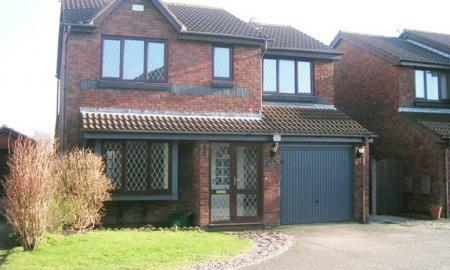 If that is the case then this stunning four bedroom detached won't be on the market for long! Nestled away in a quiet Thornton cul-de-sac this lovely four bedroom family home is in stunning condition. The main focal point of the home is the open plan, high specification kitchen which has a host of useful quirks and appliances, certainly one of a kind. With under floor heating in every ground floor room except the carpeted living room, you will nice and toasty throughout the winter. The kitchen comes with numerous integrated NEFF appliances and centre island and the pièce de résistance is the colour change lighting and sound system inset into a lowered ceiling, this can even be controlled remotely via your smart phone. 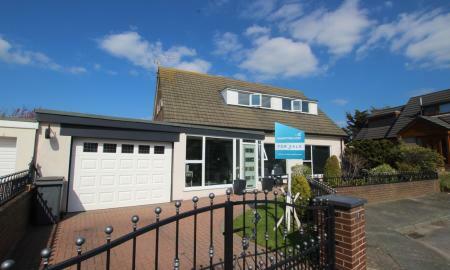 A stunning four bedroom detached home that has been fully modernised throughout and needs to be seen to be appreciated. Open plan living with a large L shaped lounge dining kitchen which is fully fitted and most importantly a breakfast bar with wine cooler. 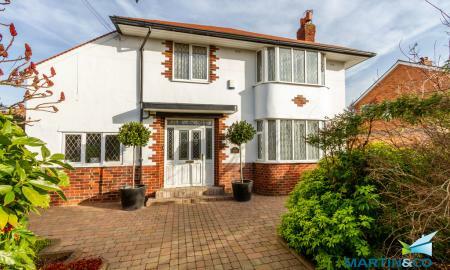 Four double bedrooms with the master bedroom boasting an en suite shower room really finish this home off nicely. Viewing highly recommended. The Comfrey is the largest on the luxurious Estuary Gardens development and benefits from a large double garage. Located a short stroll to both Thornton Village centre and Wyre Estuary Country Park this stunning luxury development will be ready in summer 2019. No corners have been cut when it comes to the finishing the high end fitted kitchen will be modern with a range of quality appliances and with an open plan dining area. The master bedroom has its on en-suite as well as there being a four piece bathroom for additional convenience. 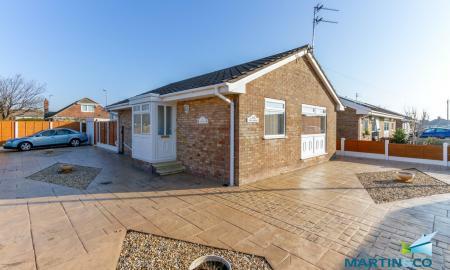 All house types benefit from a south facing garden and being situated in a rural setting these bungalows are sure to prove to be exceptionally popular. For additional information please call 01253 866566 or pop into our Thornton office and speak to one of the sales consultants. 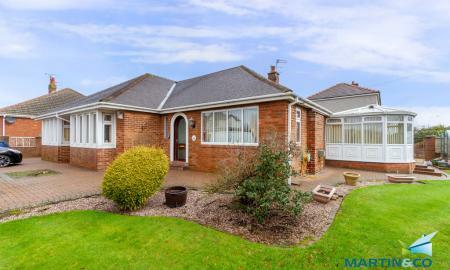 Martin & Co Are Delighted To Bring To The Market This Deceiving Three Bedroom Detached Family Home Set In a Sought After Prestige Location. 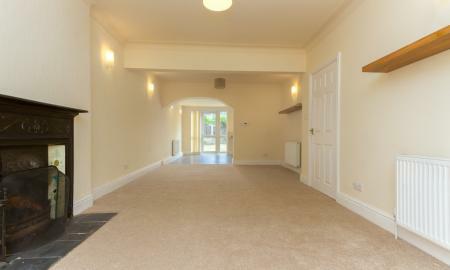 Ready To Walk Into & Offered As A Blank Canvass Ready To Personalise To Your Own Taste. 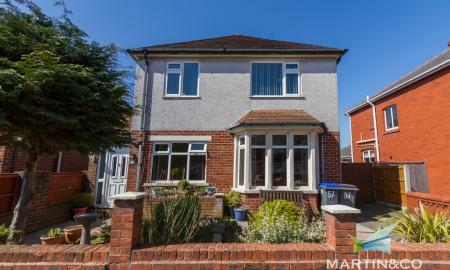 This impeccable Home Has The Added Benefits Of Private Rear Garden, Integral Garage & Off Street Parking For Several Cars. 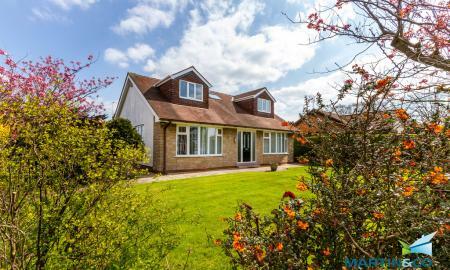 The Property Briefly Comprises Of; Entrance Porch, Hallways, Study, Downstairs WC, Large Through Lounge, Modern Fitted Kitchen Diner, Utility Room, Three Double Bedrooms - Master With Ensuite Bathroom, Modern Bathroom, Garage & Driveway. Viewing Is Highly Recommended And By Appointment Only. COMING SOON The Aster is a stunning three bedroom with en-suite situated on the new Estuary Gardens Development, with every thing you could need on your doorstep this forever home is planned for completion Summer 2019. done to a high specification throughout this home is sure to be in high demand. 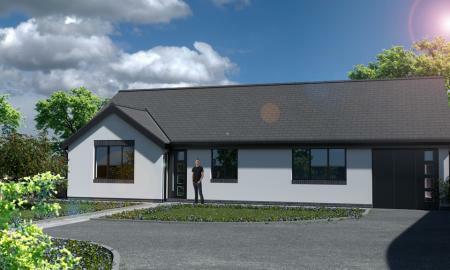 An exclusive, bespoke development of nine detached bungalows estuary gardens is an opportunity not to be missed. With a sunny south facing garden and varying plot sizes, it would be ideal for those summer BBQs and would be ready to walk straight into. Call into branch for more information or call 01253 866566 and one of the sales staff will be able to assist further. Early bird deposits already being taken. Estuary Gardens is an exclusive, gated development situated in the highly sought after Stanah area, just a stroll away from Wyre Country Park and Thornton village centre. The convenience of this location is paramount with easy access to the M55 motorway, Poulton, Thornton and Cleveleys centres and with plenty of restaurants, shops and other amenities nearby. 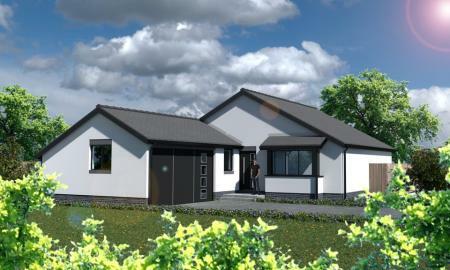 One of nine detached bungalows The Campion has all the features of the other three property types, en-suite to master bedroom, high specification kitchen, south facing garden and attached garage. Early interest is advised on these bespoke homes so please call into branch or call 01253 866566 to discuss this opportunity further. 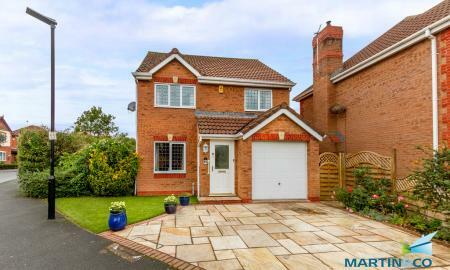 Unique four bedroom detached family home located in a sought after location close to the golf course. 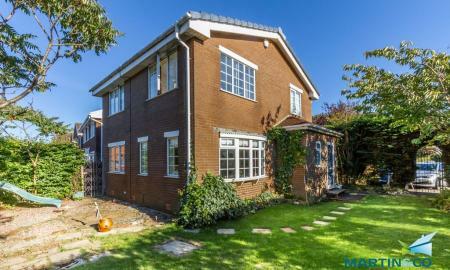 Benefits from a west facing rear garden, parking for numerous cars & garage, three bathrooms & a fully boarded loft. Viewing is highly recommended to appreciate the deceptive size of this remarkable home. CALL US ON 01253 866566 TO AVOID DISAPOINTMENT. 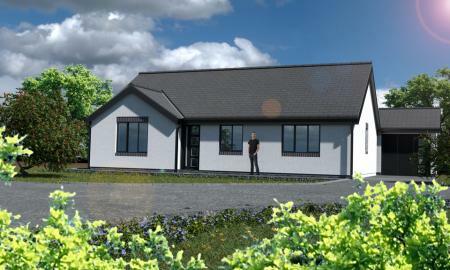 The Ramson is another stunning example of a luxury, detached bungalow on the popular Estuary Gardens development. 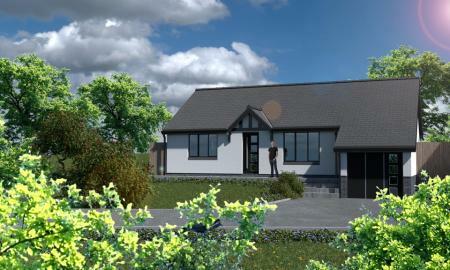 Coming Summer 2019, this new and exclusive home will be finished to the highest of standards with a modern fully fitted kitchen. Every aspect of this development has been thought through to finest detail, with an en-suite to the master bedroom and spacious south facing gardens you do not want to miss this rare opportunity for to get into your dream home. Early bird applications are recommended as each plot differs slightly, call into the Thornton branch for further information and a brochure. Nestled away in the Stanah area, this highly desirable part of Thornton has a number of benefits including being a short walk to Wyre Estuary Country Park, whether it be a dog walk along the beautiful estuary, boating in Thornton yacht club or letting your little ones play on the modern children's play area Stanah has it all. Not only that but it falls into catchment area for a number of high performing local schools. This detached home has been very well cared for and maintained by its current owner so ready for you to unpack and move straight into. With the addition of a conservatory overlooking the private rear garden and a downstairs WC for even more convenience and space than you might expect from the externals. 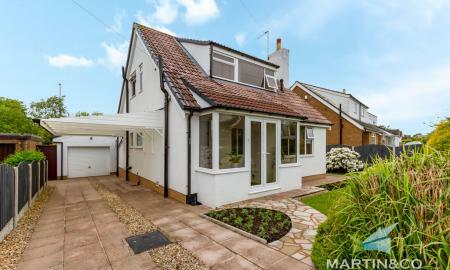 There is an open plan feel to this home going through the front facing living room through to the dining room and conservatory creating more space and some versatility to your living. Tudor Close is a quiet cul-de-sac located in Carleton centre with a range of shops, restaurants, pubs all on your doorstep this four bedroom detached home is ideal for the modern family. 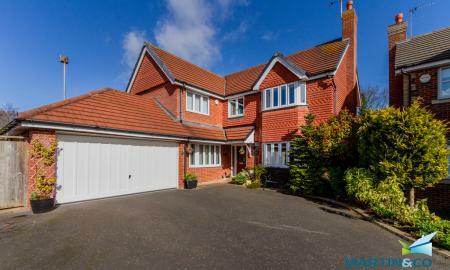 As well as local amenities this family home falls within the catchment area for a number of top performing schools and colleges which are easily accessed through bus links. 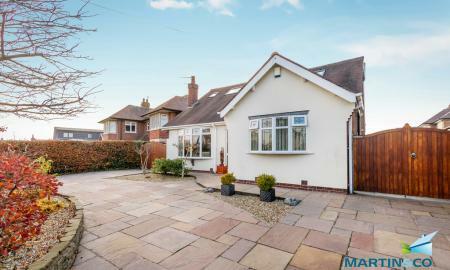 Situated on a large corner plot and with both a private conservatory and spacious double garage this really is in an ideal position. Internally there is plenty of space with two reception rooms plus a conservatory as well as a fully fitted oak kitchen and downstairs WC. On the first floor there are two double and two single bedrooms as well as a neutrally decorated modern bathroom suite. 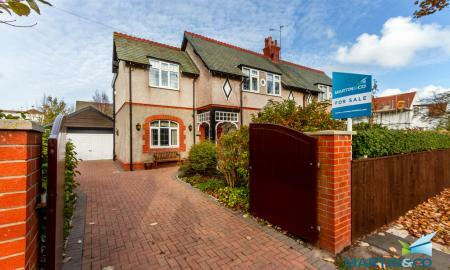 At a competitive price for a FY6 detached home, viewing is highly recommended!! So pick up the phone today and call 01253 866566 to get yours booked in. 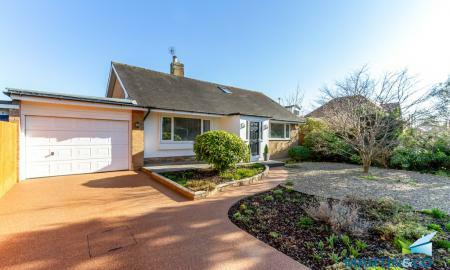 Martin & Co are pleased to offer this deceptively spacious four bedroom detached family home, quietly tucked away within a cul-de-sac on sought after established residential development with enviable open views to the rear. The property briefly comprises of; four generous bedrooms - master with luxury en-suite shower room, three reception rooms, porch with 'oak' hardwood flooring, good size lounge with feature fireplace, dining room, sitting room, modern breakfast kitchen with integral appliances, utility room and family bathroom. 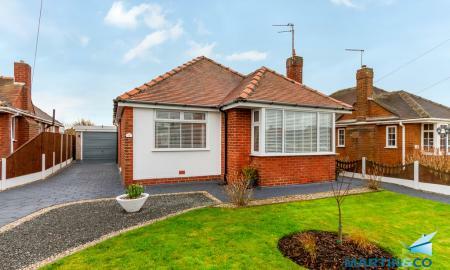 The property briefly comprises of gas central heating, UPVC double glazing, integral garage, driveway parking and private rear garden. Viewing is highly recommended to fully appreciate whats on offer.